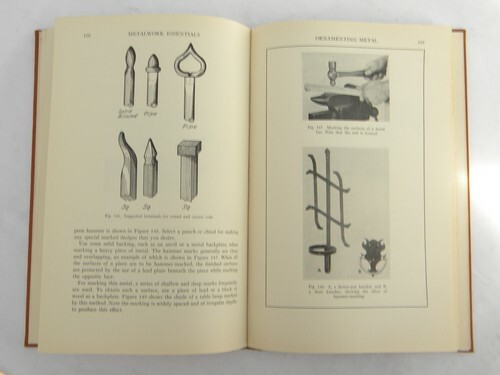 Vintage old 1936 book - Metalwork Essentials - by F.E. Tustison and Ray F. Kranzusch. 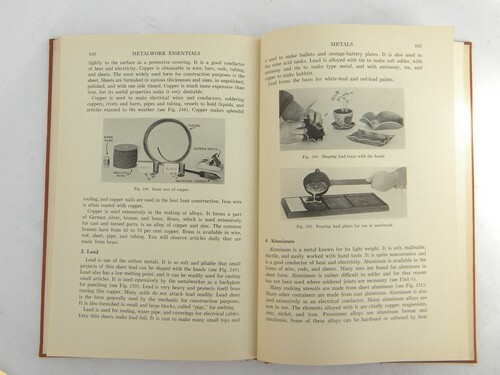 It has 176 pages with lots of photos and illustrations. 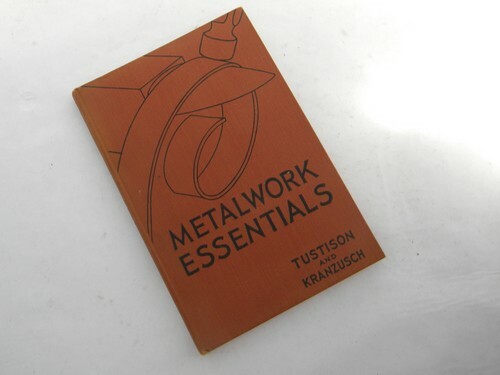 This book covers many different aspects of metalwork for the metalworker or artist. 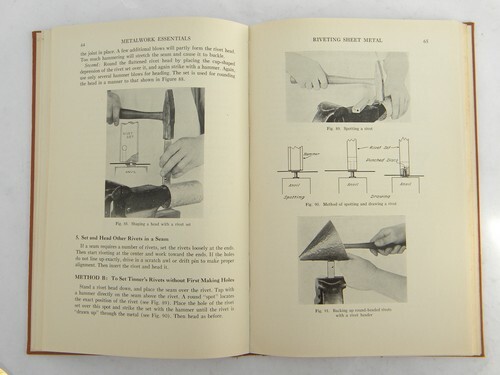 There are sections on making and pouring sand molds, riveting metal, twisting and bending metal bars, grinding tools, soldering and brazing, applying finishes and much more.